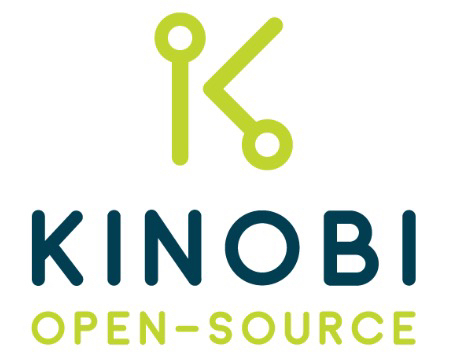 Kinobi is an external patch server (or patch source) for Jamf Pro. 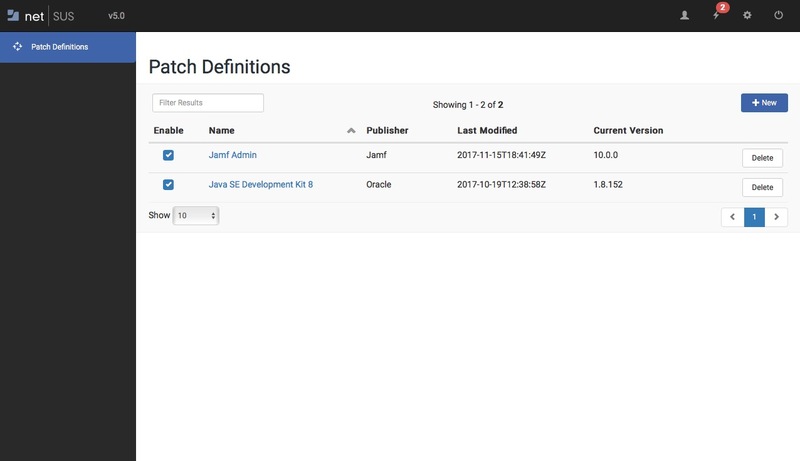 It provides a simple interface for creating and editing patch definitions, as well as the appropriate endpoints for Jamf Pro to connect to. The introduction of Patch Management in Jamf Pro 9.93 significantly expanded Jamf's software management, adding the ability to gain insight into the versioning information of software on enrolled Macs. However, Jamf Pro’s in-built Patch Management solution currently only supports the tracking of software titles from no more than a dozen popular vendors. Kinobi, supporting Jamf Pro 10.2 or later, allows you to extend this patch management functionality to all Mac applications within your environment by creating and defining your own software titles and patches. Once added, these titles and patches behave just the same as those provided by Jamf Pro out-of-the-box.